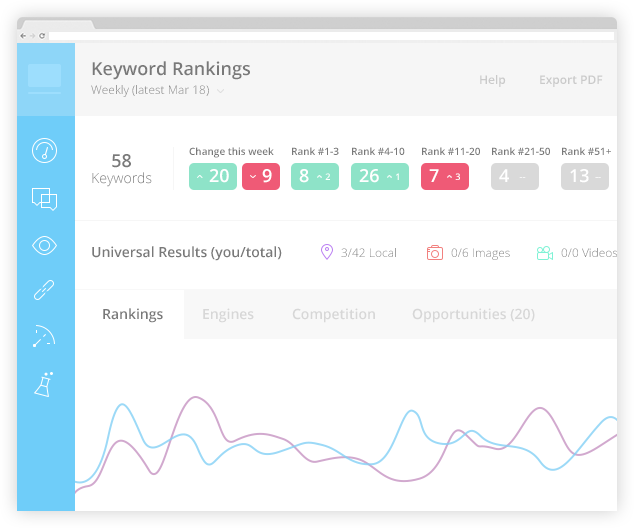 Results driven, designed to deliver rankings, sales and revenue. Increasing visibility to your site is important but our primary aim is to drive traffic that converts. SEO closely ties in with link building strategies, creating compelling content and adding social triggers across Facebook, Twitter and Google+. We combine these strategies to help deliver better results for our clients.